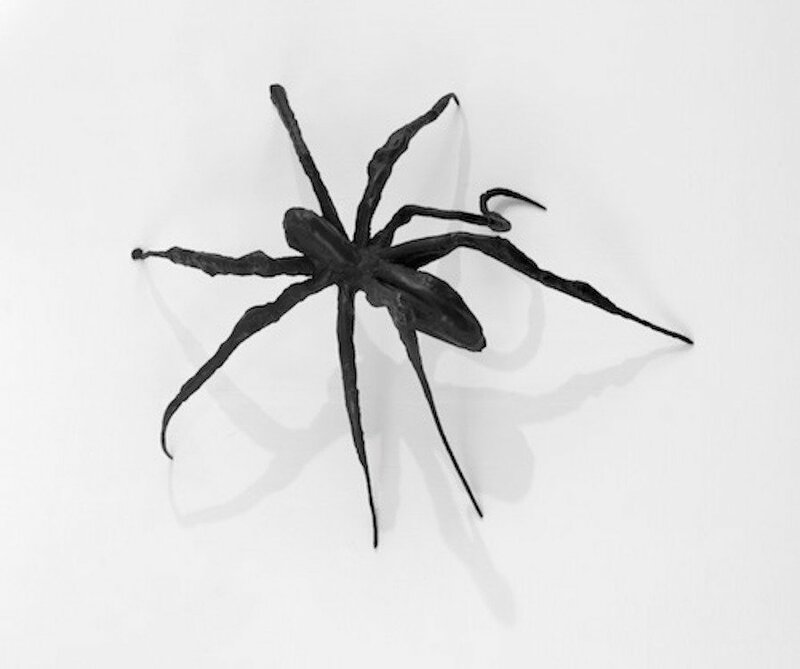 This new exhibition of sculptures, prints and drawings by Louise Bourgeois (1911-2010) traces pivotal moments in the artist’s long career. Julie Mehrutu exhibits alongside in her first UK solo exhibition. 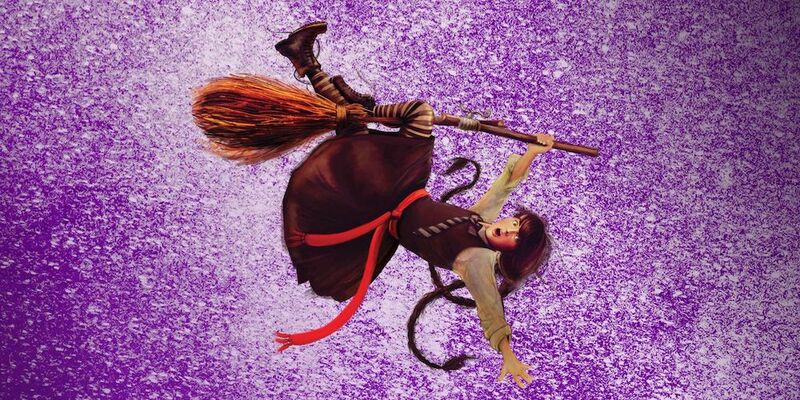 With original songs, music, magic and mayhem, Jill Murphy’s much loved children’s book The Worst Witch is brought to life on stage. 7+. 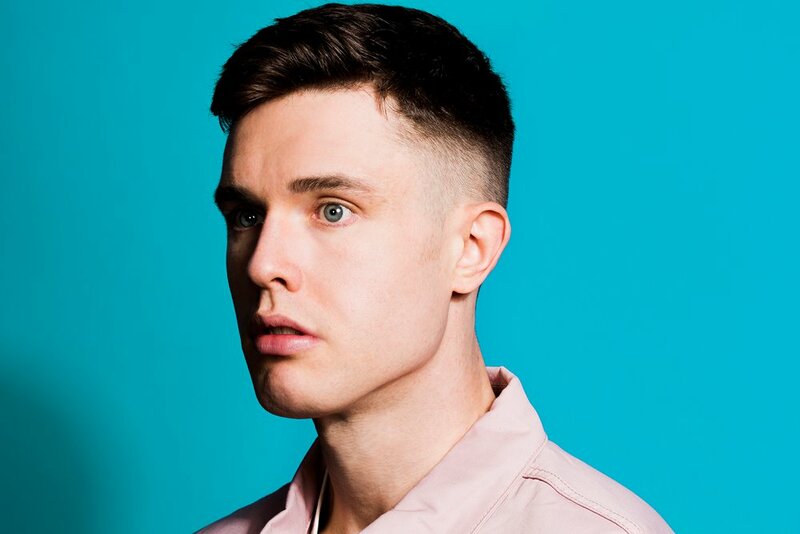 After his 2017 sell out tour, baby-faced Ed Gamble (of Mock the Week, Drunk History, The Russell Howard Hour and The Apprentice You’re Fired fame) is back and performing just across the border in Stamford- hey, it’s allowed! This major exhibition of Victorian artist James McNeill Whistler’s paintings, sketches and prints explores his work in the context of attitudes to landscape in British art and design. 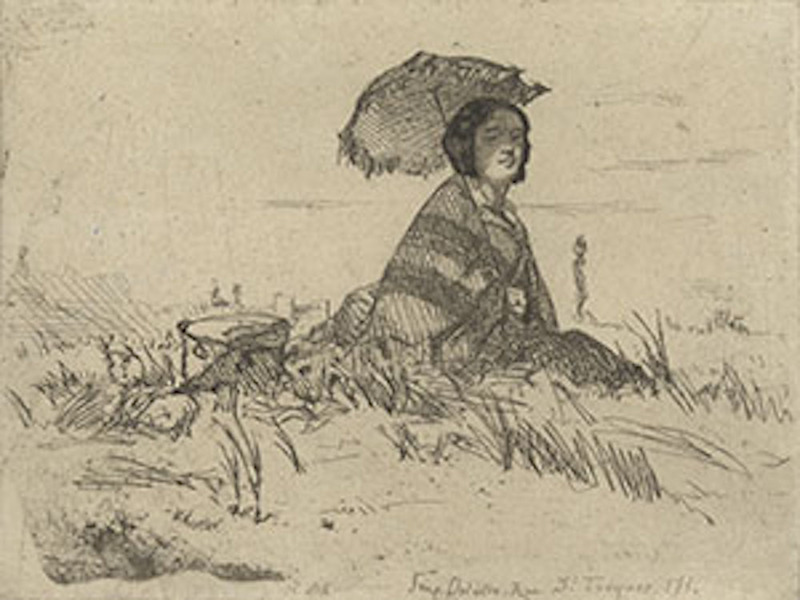 A complementary exhibit ‘The Gentle Art: Friends and strangers in Whistler’s prints’ will run alongside in the Print Room from Tues 29 Jan, featuring the artist’s etchings of people. 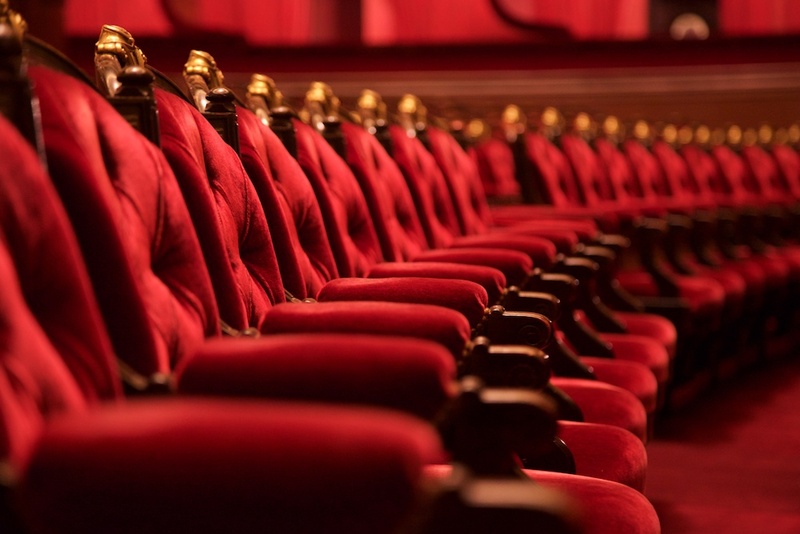 Celebrating the Grade I listed theatre’s 200th anniversary, the in-house team will be premiering an original production, The Wisdom Club, promising an honest, funny and contemporary look at Britain’s ageing population. Theatre Royal Director Roger Haines directs. It’s ‘grey power’, not ‘girl power’ apparently!